We are delighted to have launched our PDO Thread Lift training course last weekend in London. 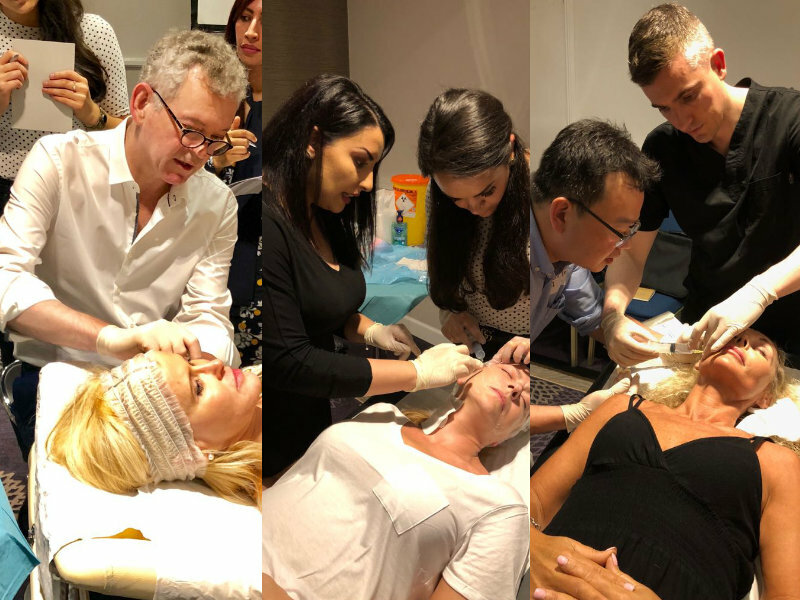 Thank you to all 12 delegates who came to the course from all over the UK, Germany, New Zealand, and Hong Kong to master the art of the ‘no-blade-face-lift’. The course was developed and delivered by Dr Mark Gorman and Dr Maya Shahsavari from Rejuvedoc, and Dr Mark Holmes, all of whom have a wealth of experience in PDO Threads, and non-surgical facial aesthetic treatments. 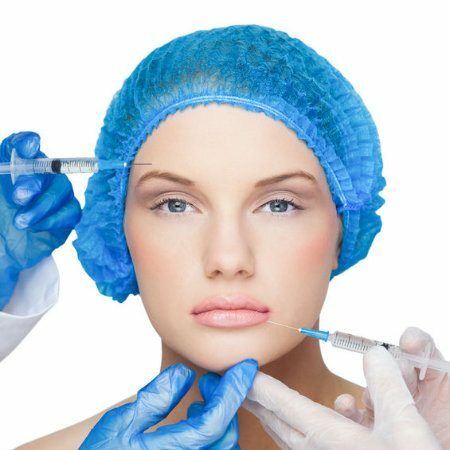 PDO Threads can be an excellent option to combat facial ageing. They were first popularised in the late 1990s and since then their success and favour has increased as thread technology & technique has been significantly refined and improved. 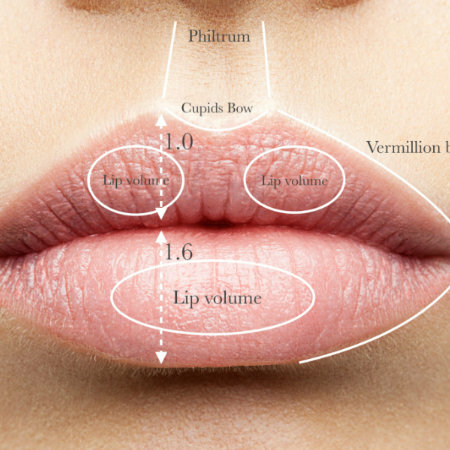 PDO Threads can be used to lift the cheek, jawline, neck, and brow areas. 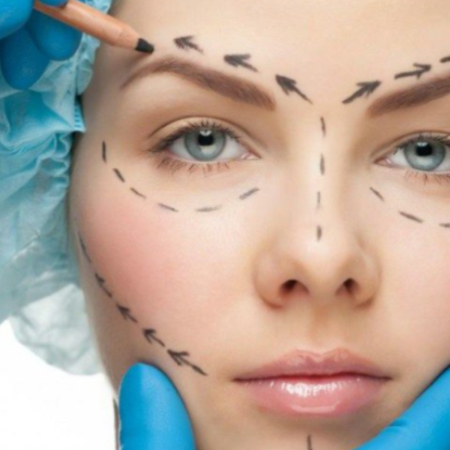 Barbed or cog threads are inserted into these areas and massaged into position against the skin to provide lift and collagenesis (production of new collagen and connective tissue volumising/tightening skin.) PDO threads can be effective for up to 18 months and are ideally suited to patients ages 35-50 – dependent on the patients’ age and lifestyle. 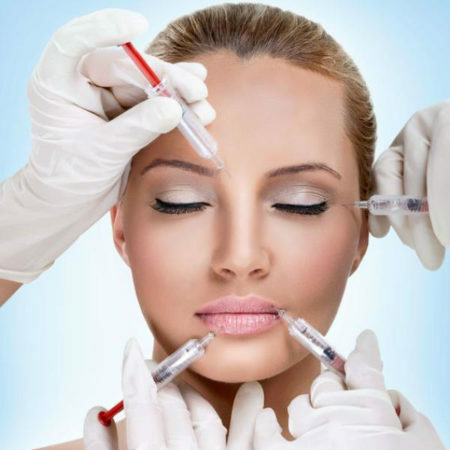 Threads can also be combined with other botulinum toxin and dermal filler treatments for optimal results. 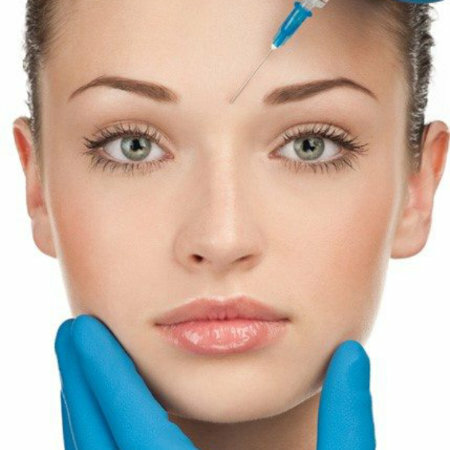 The latest course in our portfolio is perfect for aesthetic practitioners who have already completed some, or all of our botulinum toxin and dermal filler training courses and are now looking to learn further cutting edge techniques to rejuvenate the ageing face. 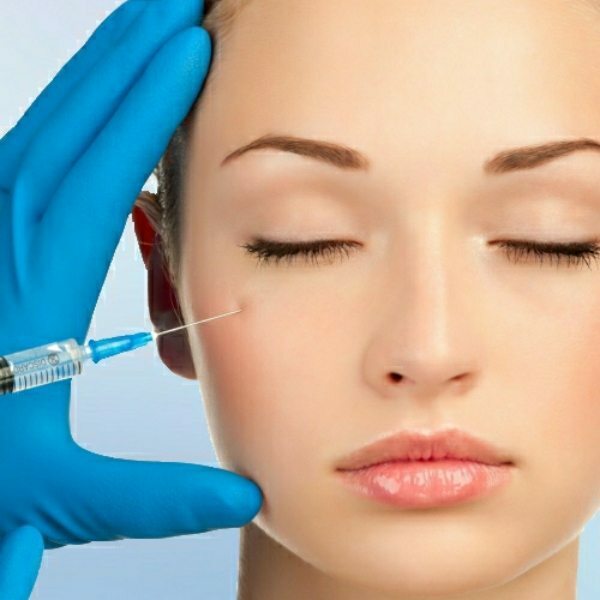 Our PDO thread lift training course open to doctors, dentists, registered nurses, midwives, and also pharmacists who have completed foundation, advanced, and masterclass cannula training. On the course we line up lots of live cosmetic models so that delegates are able to watch a live demonstration from our expert trainers and then split into small groups to perform the cog thread procedures themselves. 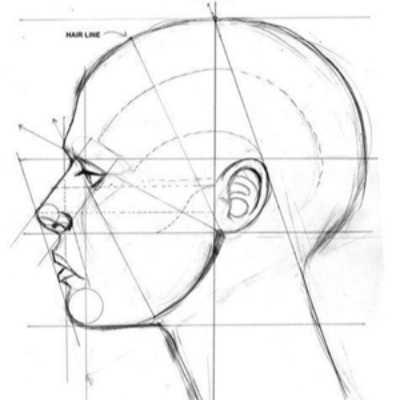 Before the practical work we cover an in depth presentation covering advanced facial anatomy, patient selection, consultation, anaesthesia, insertion of cog threads, and complications management. Delegates receive a pre-course reading manual when they book and we run an interactive session in the morning to ensure understanding before we start the practical part of their training. 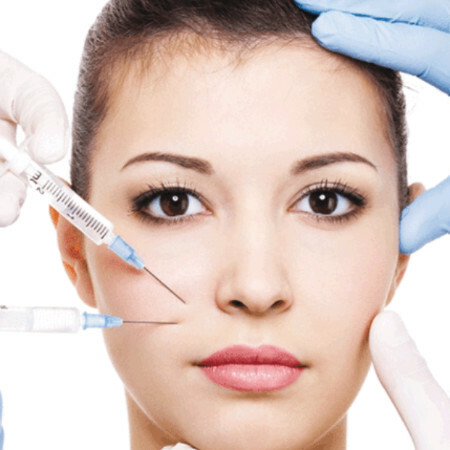 At Derma Medical we train using the latest Intraline PDO cog threads for long lasting and noticeable results. There are many different threads and a number of different thread treatments. What makes Intraline thread treatment different is the quality. 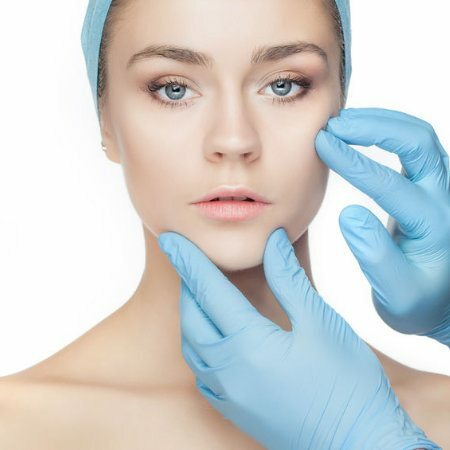 They have a powerful dual effect; the first is to give immediate tightening of the skin, and the second is to stimulate the body’s own ability to generate collagen, elastin and hyaluronic acid (HA). Delegates can opt in for further information and exclusive discounts from Intraline following their booking for the PDO thread lift course. As with all of our facial aesthetic training courses, we make sure that delegates get plenty of practical experience in a clinic like setting. As a live cosmetic model, we offer heavily discounted prices for PDO thread lift treatments for the purposes of teaching. Our PDO Thread lift model price is just £375 (instead of an average price of £1,500.) If you would like to book in as a model with Derma Medical then please follow this link for further information. 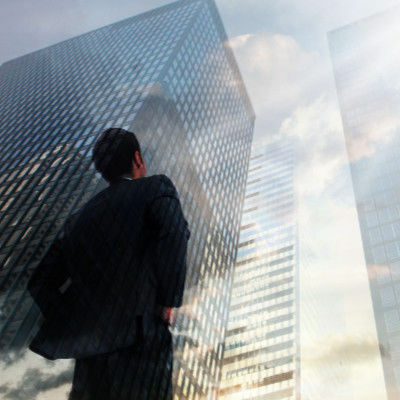 But hurry, our model spaces are strictly limited on a first come, first served basis. We will ask for photos of yourself following your booking for this treatment to ensure that you are a good candidate, both for the delegates to train on, but also that this will be an effective procedure for you. As part of the course, our trainers will share lots of information on how to incorporate PDO threads into your aesthetic practice to help you stand out from the competition. 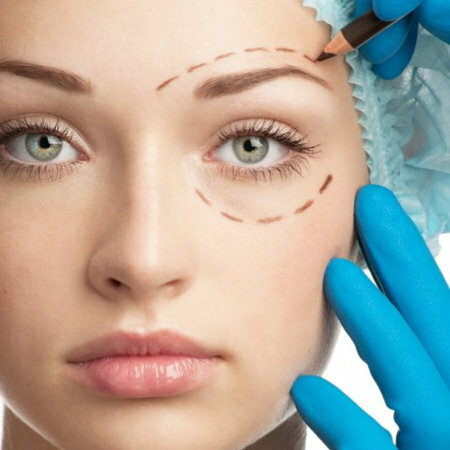 Basic thread lift treatments usually cost £1,000 – £1,500 in clinic. Adding in more advanced treatment areas such as brow lift and neck lift can take this price over £2,000. The average treatment takes 15-30 minutes to perform with products costing £250 – £300 which leaves a nice profit margin for a skilled practitioner. 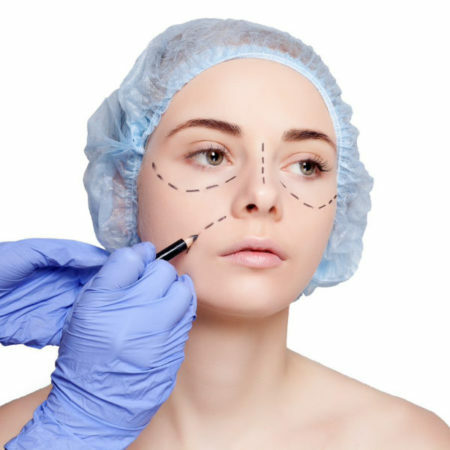 Our PDO thread lift training course will teach you everything you know to start practising immediately. Our next PDO thread lift training course is scheduled for the 14th of July in London. We still have a couple of spaces left so it’s not to late to book and reserve your space. You can see live course availability on our website, or please feel welcome to contact us on 020 3873 7610 or at training@dermamedical.co.uk for more information.